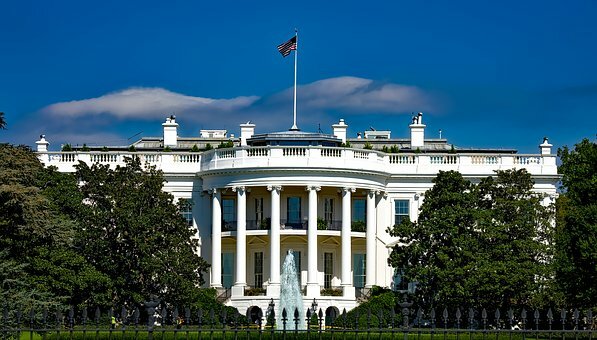 We have a mandatory parent meeting for all students attending the 8th grade trip to Washington DC. The meeting is Monday, April 15th at 7:00 pm in the auditorium. A chaperone meeting will follow. No time to visit the Scholastic Book Fair? Shop online now through Friday, April 12th. Purchases will be delivered to school and shipping is FREE. Also check out our school news on the website and watch some of the book trailers. You may find a book that you just have to have! Click title to go shopping. Rising 7th and 8th graders will soon have the opportunity to make course selections for next school year! 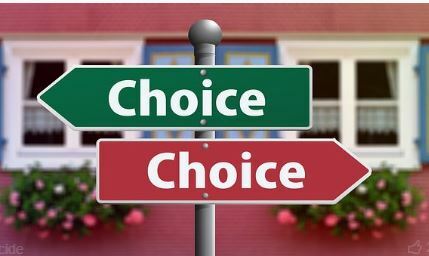 We encourage parents and students to discuss these options together in preparation for Friday, April 12 when choices will be made during homeroom. Please click on the title to see selections. Cabarrus County Schools has launched a new mobile app. 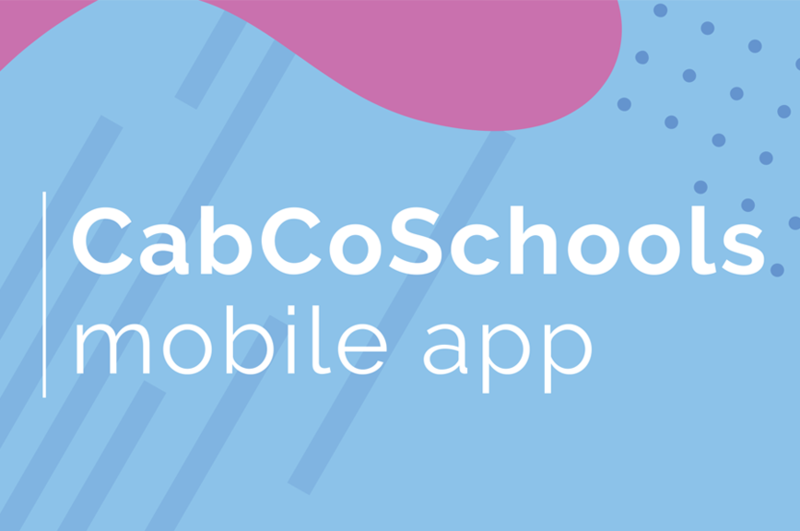 The app is available in the online iTunes® and Google Play® app stores for free – simply search CabCoSchools. Please click on the title to be redirected to our CCS Website for more information. The CMS 6th graders are partnering again this year with KEEP, an organization that stocks books in Reading Rooms in Liberia. Last year, we donated a truckload of books! Please donate your gently used books and book bags to help us provide reading resources to our friends in Liberia. 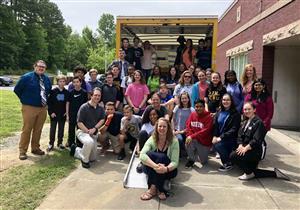 Ms. Brooks and Mr. Patton's classes are leading this drive for their IB service learning project this school year. Buy a yearbook today. 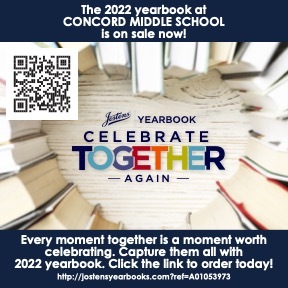 Please don't miss this opportunity to get your CMS yearbook for 2018-2019. Click on the title above for more information. Ms. Neubauer's 1st graders at Irvin designed monsters and Ms. Walker's Apparel and Design students made them as an IB Design Project! Concord Middle School inspires our students to be compassionate citizens, lifelong learners, active problem solvers, and respectful inquirers who positively impact their future, community, and world. Do not forget to link your cards to help CMS. Instructional Technology Facilitator at Concord Middle School.